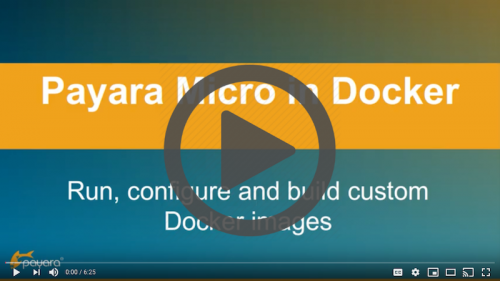 Payara provides several Docker container images (download here). 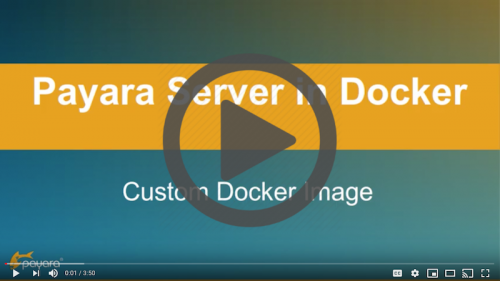 These can be used as-is to run your applications on Payara Server or Payara Micro (the Payara Platform). 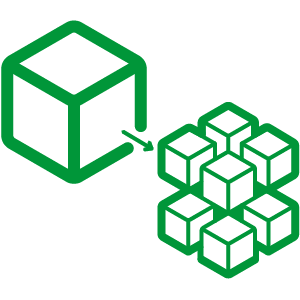 Or you can create your own Docker images based on them. 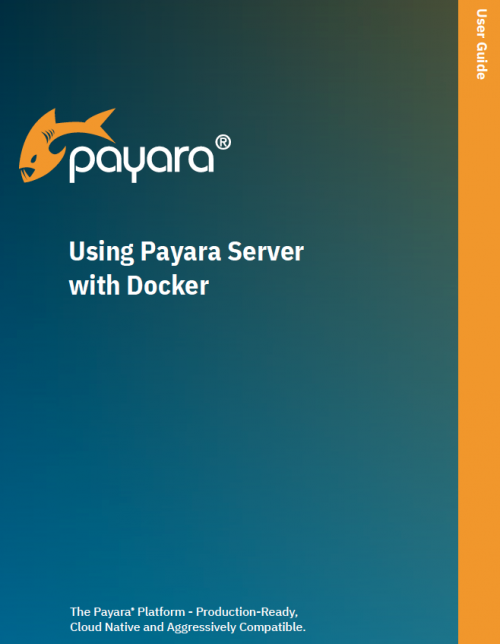 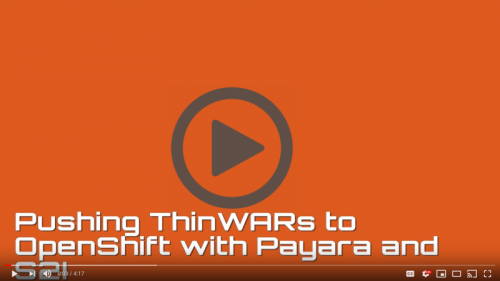 Check out the following resources to learn more about using the Payara Platform with Docker. 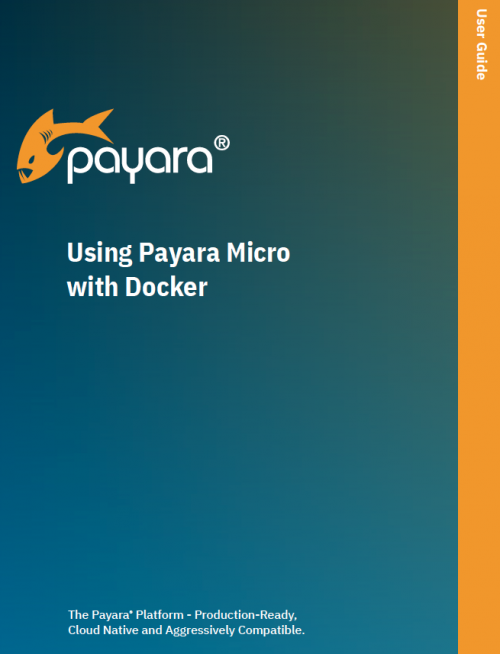 This guide will demonstrate the basic usage of Docker, as well as some example configurations using the Payara Micro Docker images.